Ford ESP covers The parts and labour on many vehicle components, for up to 7 years or 200,000 Kilometres (whichever comes first). BaseCare – 84 covered components, The next step in coverage for broader protection. ExtraCare – 113 Covered Components Additional high-tech coverage to BaseCare plan. PremiumCare – 500+ covered components Ford’s most comprehensive service plan. FMPP makes it easy for you to maintain your vehicle according to Ford’s scheduled maintenance requirements! FMPP Coverage Covers all required scheduled maintenance for your Ford vehicles, as outlined in your vehicle’s Owner’s guide. 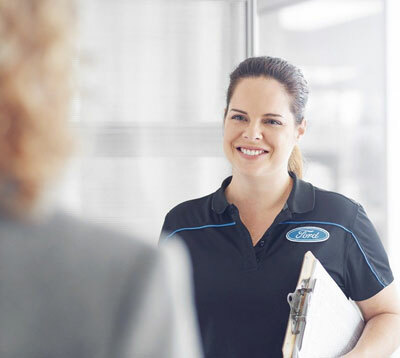 Plans typically start at purchase or may be purchased on Ford vehicles before the ealier of 12 months or 20,000 kilometres from the warranty start date.